AAF Dallas was the most-awarded ad club at the recent District 10 ADDYs, receiving 54 total awards by 18 different agencies. We couldn’t be happier for our clients at Chili’s Grill & Bar, Local Hive Honey American Heart Association and Meat Fight whose work received recognition at the regional show. In fact, Johnson & Sekin was the recipient of nine of those District awards, the most of any agency in Dallas and the 2nd most of any agency across our four-state District. 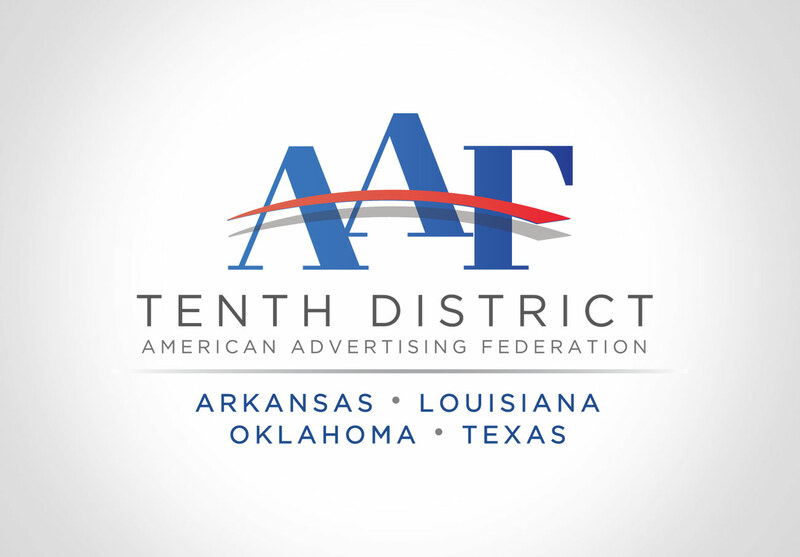 The District Show encompasses local winners from clubs throughout Texas, Oklahoma, Arkansas and Louisiana, and is the second phase of the American Advertising Awards. Five of J&S’ entries will now advance to the National Show this June in Florida. The American Advertising Awards receives approximately 35,000 entries each year at the local level, with a select few moving on to the District and National competition.